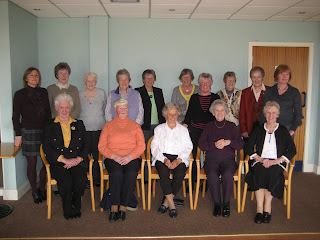 The Past Captains Lunch was held at Brunston Castle Golf Club. There was a good turn out with 15 past captains attending. A good time was had by all with plenty of good chatter. We thank our President Marion for organising the lunch.